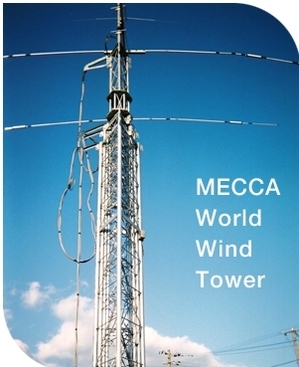 Mecca Industry's WorldWind Tower is controlled by the digital controller. 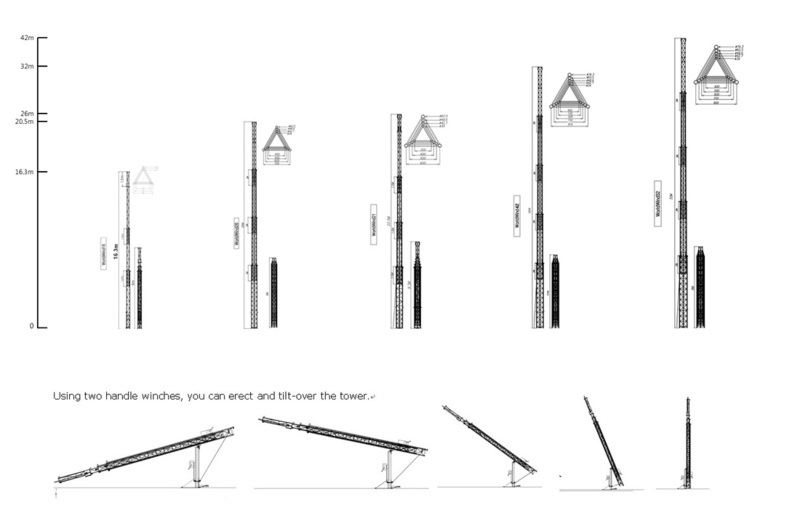 Simple operation of pushing a button makes the tower goes up to 42m from the 7m on the ground. Telescopic Tower ( or called Crank Up Tower ) is the result of high-class welding technology with the stable triangular structure. We strengthen the strength and make up the weakness of the previous existing towers. Wireless antenna, Ham antenna, camera, night-lighting and so on can be installed on WorldWind towers that run the telescoping movement. 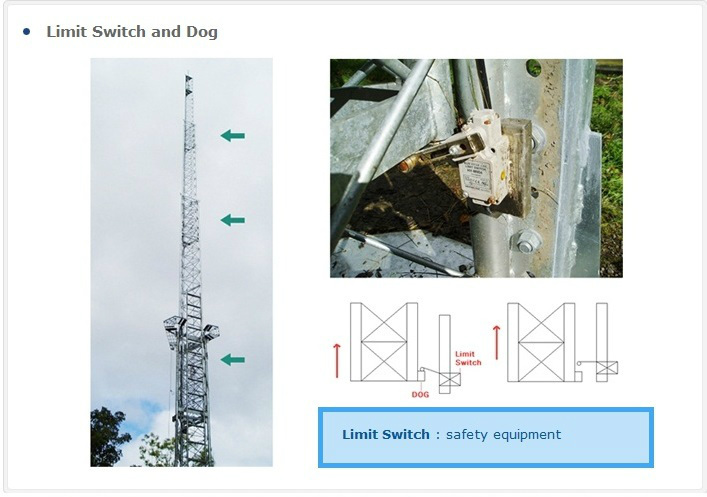 To solve the communication problem of frequency caused from the antenna's height, telescopic tower (crank up tower) exists. 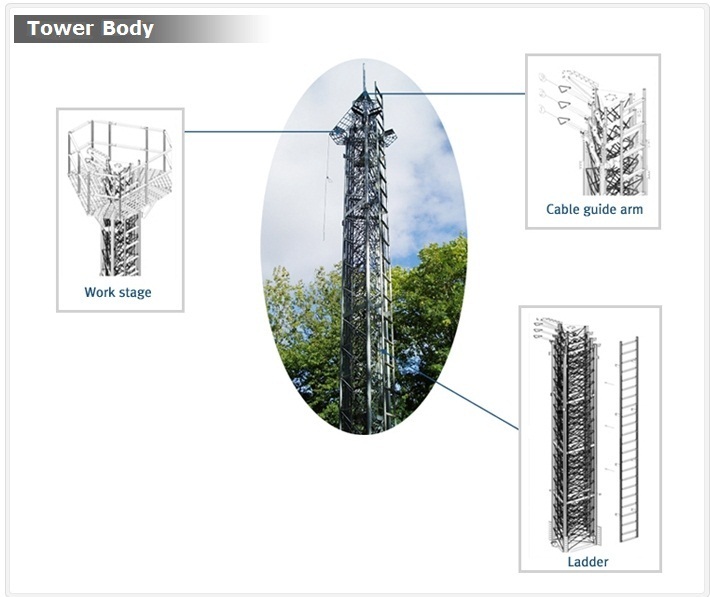 Mecca Industry is the sole Korean manufacturer of this telescopic tower. We are sure WorldWind models would get the good reviews from the worldwide users. 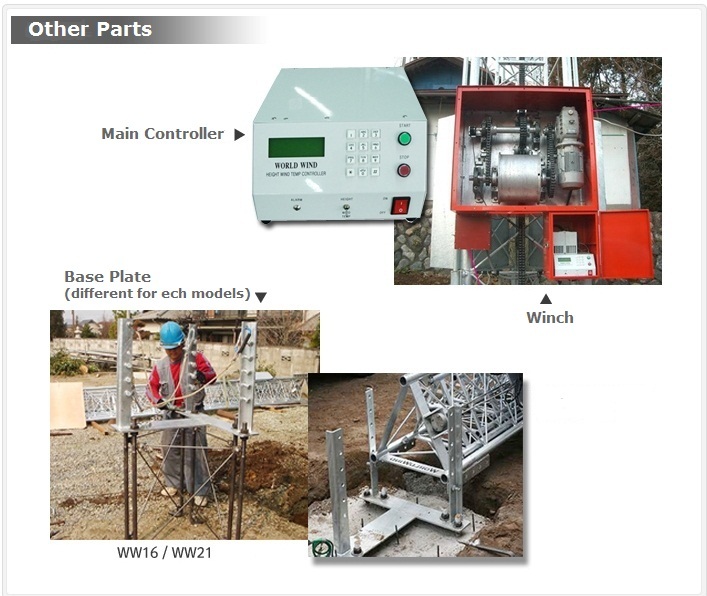 To see the strength of WorldWind tower, you can compare the material, the gap between each tower section, the welded X-type round bars on the section, the whole compact structure that could be the evidence of well-made product. All these features are for the safety and solidity of the product. attaches to Limit Switches. 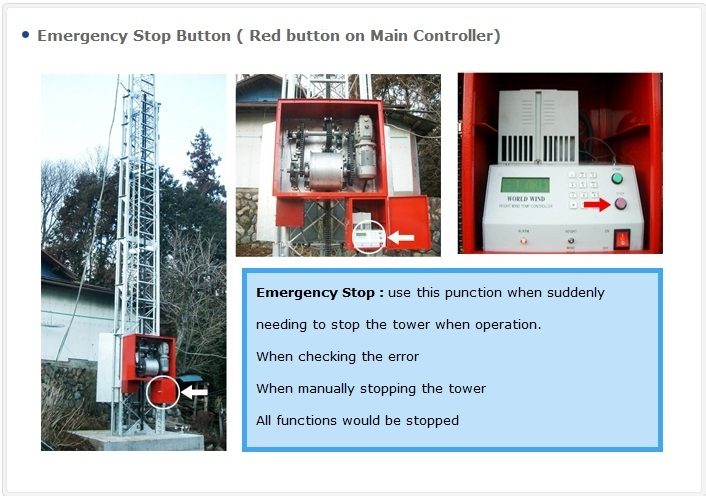 At the moment, tower stops operation and alarm lamp on controller glitters.